SAGE India Digest: Do Consumers hold the power of pushing Corporate Social Responsibility towards Sustainable Development? Do Consumers hold the power of pushing Corporate Social Responsibility towards Sustainable Development? Today sustainable development is a prime focus both globally and nationally as it revolves around fulfilling the needs of the present generation without hindering future’s ability to meet their needs. World Business Council on sustainable development states, ‘Sustainable development involves the simultaneous pursuit of economic prosperity, environmental quality and social equity. Thus, Sustainability runs on Triple Bottom Line (TBL) approach which is called as three pillars of sustainability—Environment, Economy, and Society’. 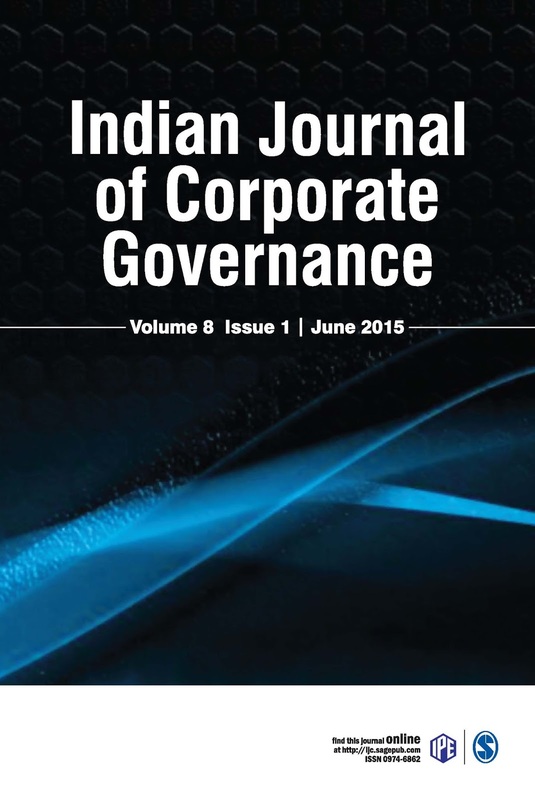 An article from the Indian Journal of Corporate Governance explicates that mounting ethical concerns about the impact of modern consumption culture on society and the environment, the rising prominence of these environmental and social issues within mainstream media, the emergence of organised consumer activist groups etc. have all led to a growing awareness by consumers and impacts their purchasing and consumption behavior. Corporations utilise the limited natural resources for their benefit and thus there has been an increasing realisation that corporations need to give back to the society through their Corporate Social Responsibility (CSR). CSR encompasses the ideas of corporate governance, sustainable wealth creation, corporate philanthropy and advocacy for the goals of the community. In the contemporary world of business identified by cut-throat competition and powerful strategies, the nature and quality of CSR practices goes a long way in determining the survival and sustainability of the business. Corporate accountability and transparency in business practices is the need of the hour. Thus, the fast food giant Starbucks in their annual report of CSR remarked how socially responsible organisation can go far ahead of its competitors and create stronger and better impressions amongst stakeholders. The article cites examples of a number of instances where corporations devote large resources for social causes and it turns to be beneficial, such as LIC and Hindustan Unilever Limited. tly pressurise business firms to go for more CSR activities that will lead to societal growth and development. Register now to read more about how both corporation’s and consumer’s high orientation towards social responsibility could proceed towards not just sustainable development of the society but also ensuring corporate sustainability.